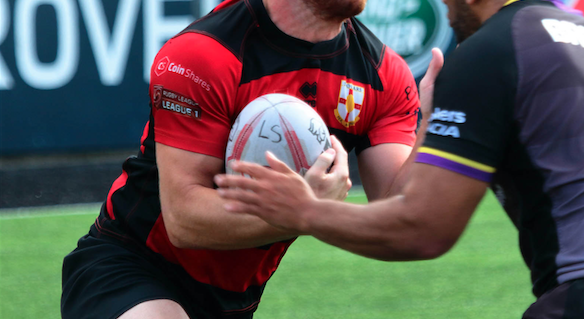 London Skolars have confirmed that Matt Ross will remain at the club for the 2019 campaign. The front-rower came through the academy at Keighley Cougars and made 13 appearances for the Skolars on loan last season. Ross has signed a one-year deal at the New River Stadium and will join his team-mates for pre-season training on Tuesday. Skolars’ head coach Jermaine Coleman commented: “We are really glad that Matt has joined us again for the whole year. Ross added: “I really enjoyed my time with London Skolars last season, so when Jermaine approached me for the upcoming season, I was more than happy to re-sign.